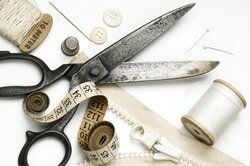 Choosing the right tailor can make all the difference in the world in how you look and feel in your clothing. 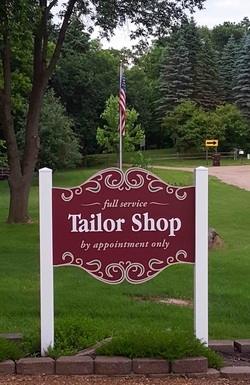 Our superb quality of workmanship, exceptional attention to detail, and great customer service are just a few of reasons why we are a preferred full service tailor shop in the Twin Cities area. I have 34 years of alteration experience guaranteeing your clothing will fit perfectly after our custom alterations are completed. We have been providing Twin Cites area residents with exceptional tailoring from our Prior Lake location for 24 years. We are able to alter clothing for any and all body types. Whether you have an athletic build, are very tall or just a little shy of being average, I guarantee you will be satisfied with all of our work! We do everything from hemming a pair of jeans, taking in a jacket, or tailoring a wedding dress for one of the most important and special moments of your life. From minor repairs to elaborate alternations. You will have my undivided attention as all of custom fittings are by appointment only.